Imagine the ability to have in-field nitrate results within 5 minutes. No longer needing to send samples off to a lab which can take weeks. 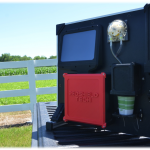 Comes in a portable and rugged case that works well in trucks or ATVs. 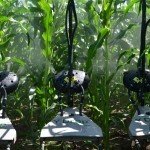 Additional sensors for Ammonium and Potassium coming soon. 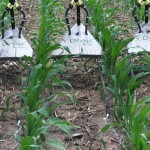 See how YDrops work in corn and beans for applying nutrients during the times when the crop needs it most.